Specify the horizontal alignment of a paragraph. alignObj = HAlign() creates a horizontal alignment object having the value 'left'. alignObj = HAlign(value) creates a horizontal alignment object having the specified value. Horizontal alignment, returned as an mlreportgen.ppt.HAlign object. 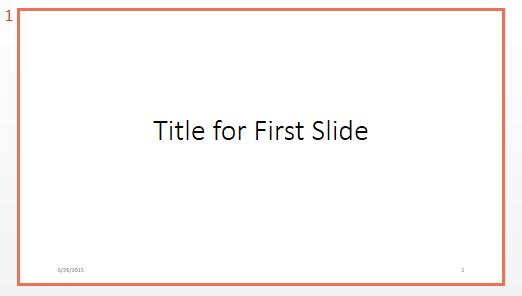 The presentation title page in the PPT API default template is to left-justify the title. This example overrides that default by centering the paragraph. Create a presentation and add a title slide.